My son has loved and lost many fish over the years…A couple years ago he had a dream so beautiful and sad that he reported it to me the next morning through tears. In his dream he witnessed all the beloved fish he ever had swimming up to heaven. I wish I were an artist so I could paint the picture he described to me so vividly. I wrote this poem for him instead. Find blessed peace and rest. 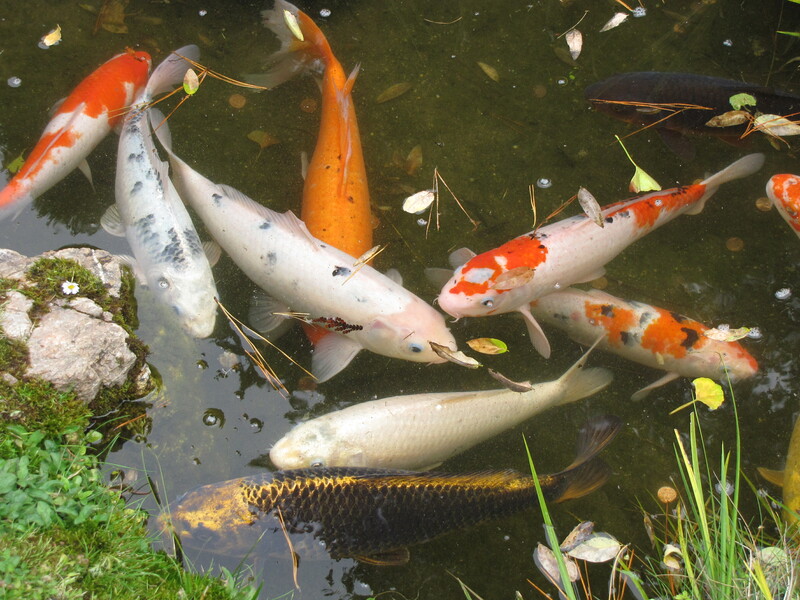 owonderful • This entry was posted in Family, Pets, Poetry and tagged fish, pets, poetry. Bookmark the permalink.